Additional sizes available upon request! 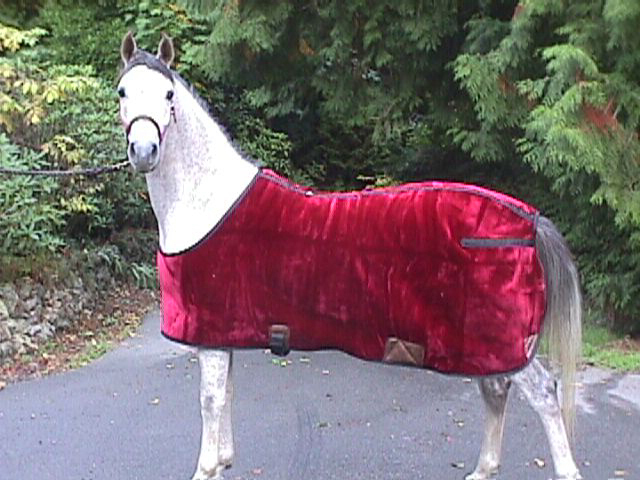 and we make the Indoor Blanket !! !